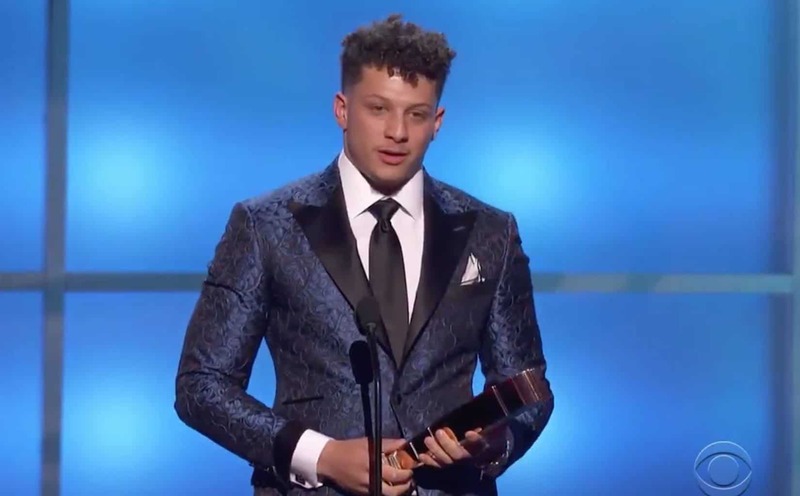 Recently, 23-year-old Kansas City Chiefs quarterback Patrick Mahomes was named the NFL’s most valuable player. The award comes after one of the most-statistically impressive year’s in NFL history, with Mahomes breaking several league and franchise records. Mahomes continues to be one of the league’s most exciting—and most likable—young superstars.